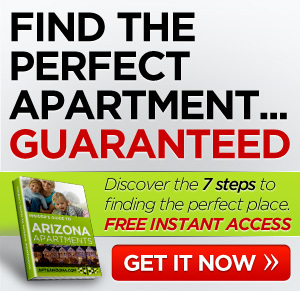 Tierra Del Sol Apartments in Arizona for Rent offers spacious floor plans and an abundance of recreational activities. The price is reasonable too. 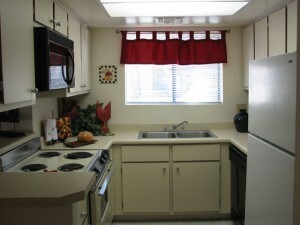 Located next door to Fiesta Mall and shopping, groceries, dining, schools, parks, public transportation, and easy freeway access make this location very convenient. 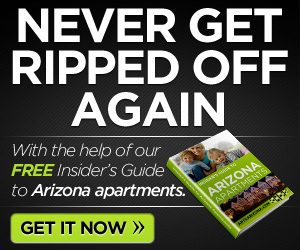 Drop by the Tierra Del Sol Apartments in Arizona for rent today.